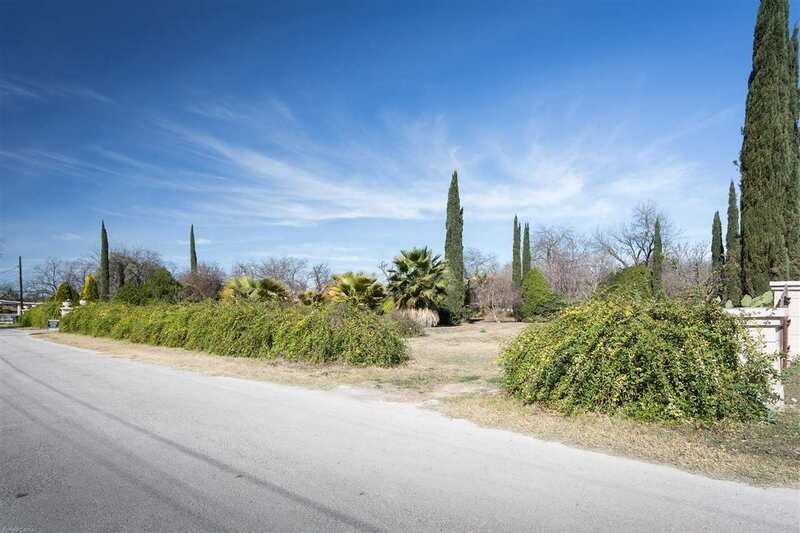 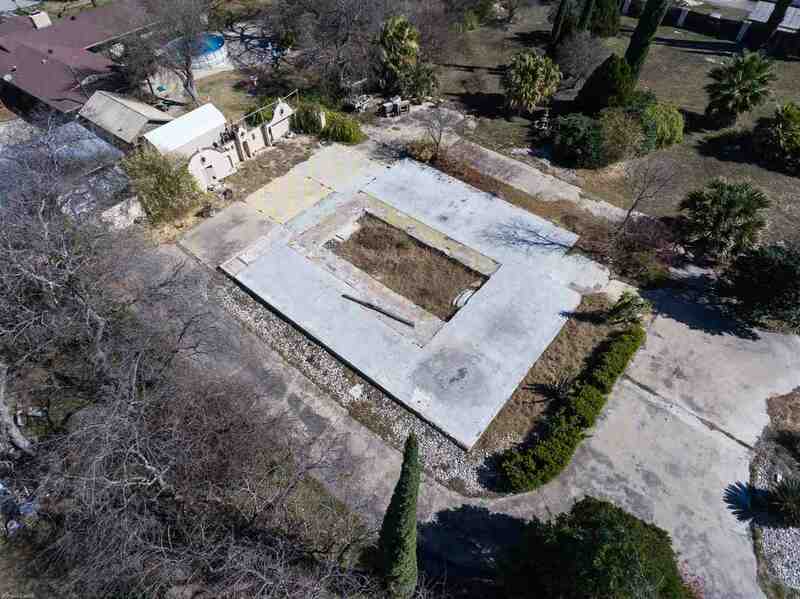 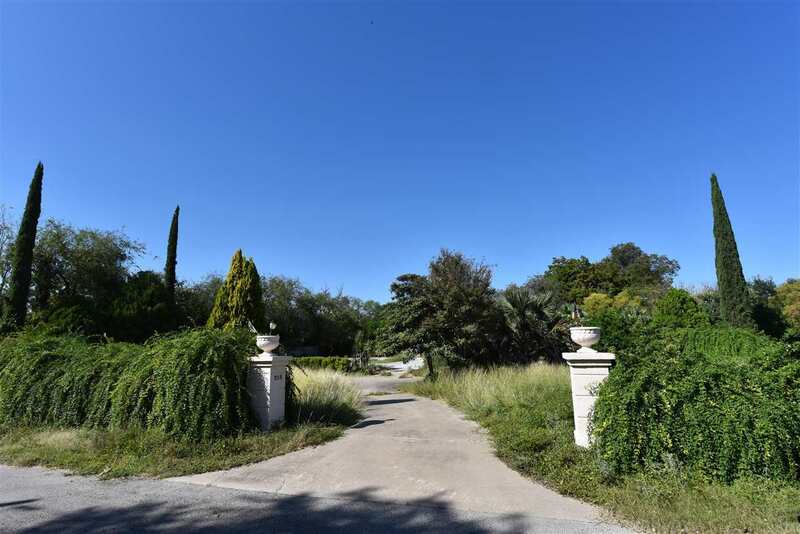 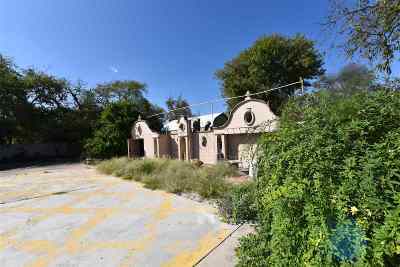 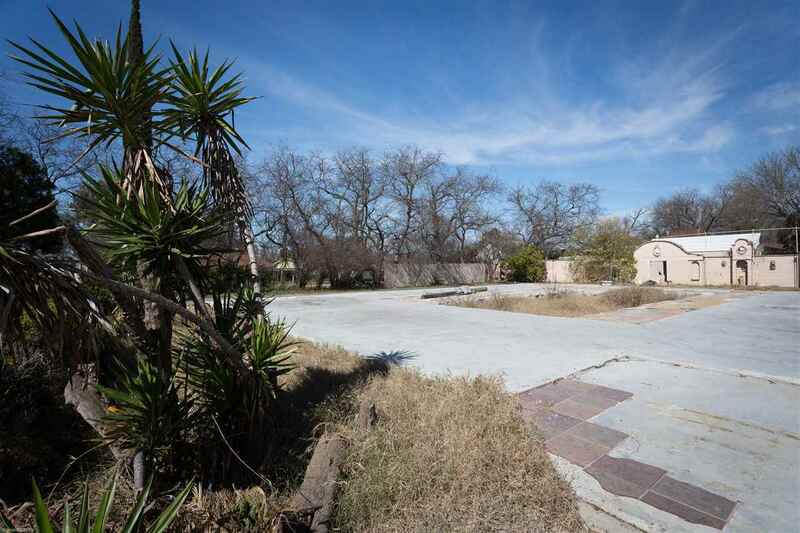 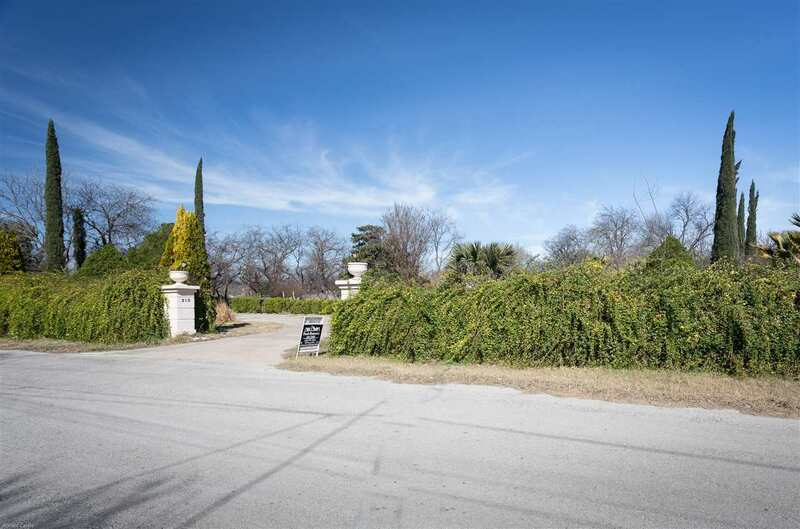 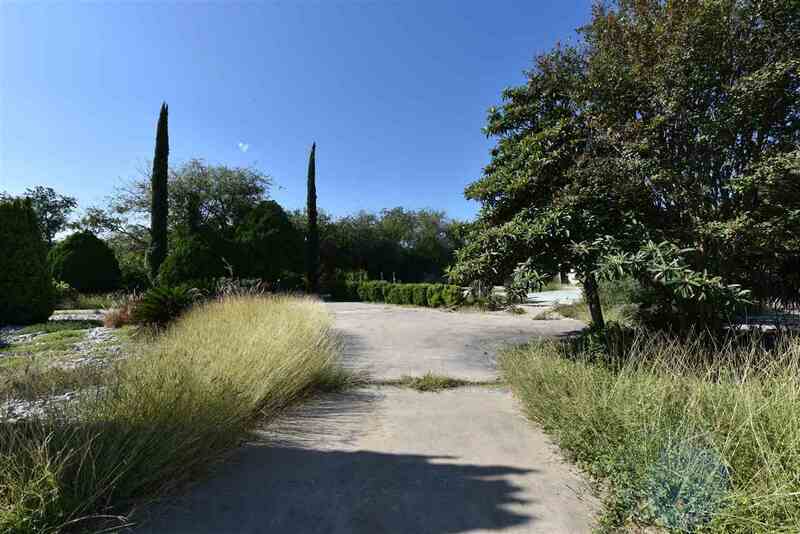 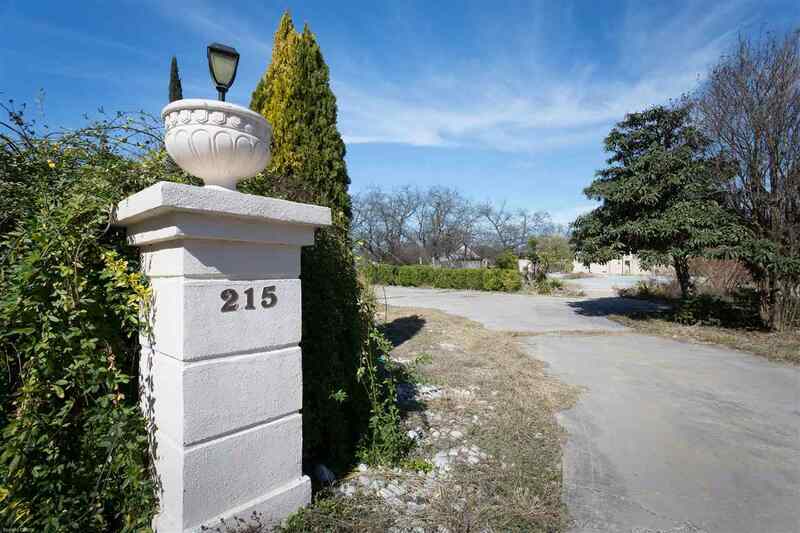 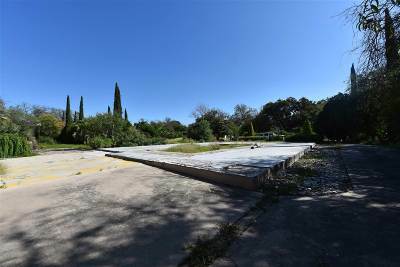 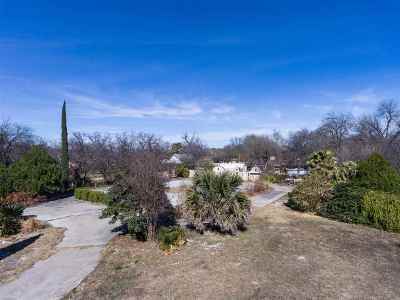 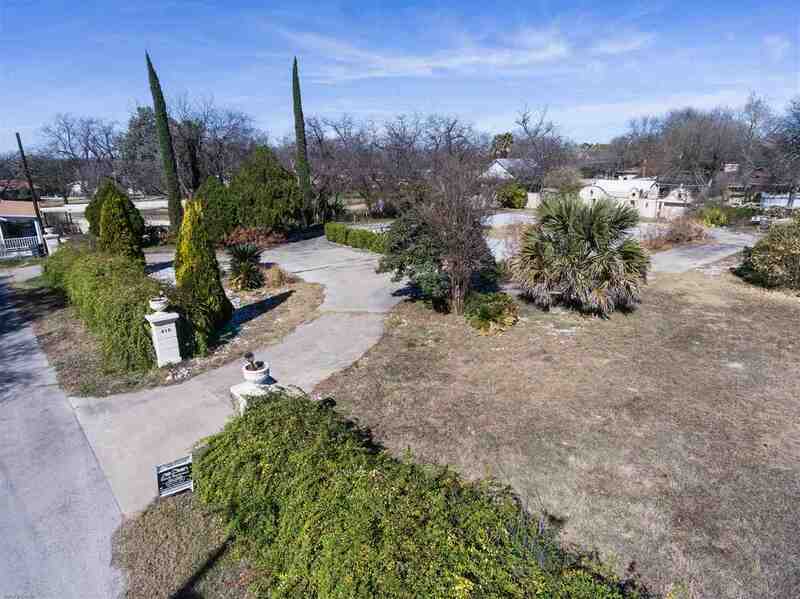 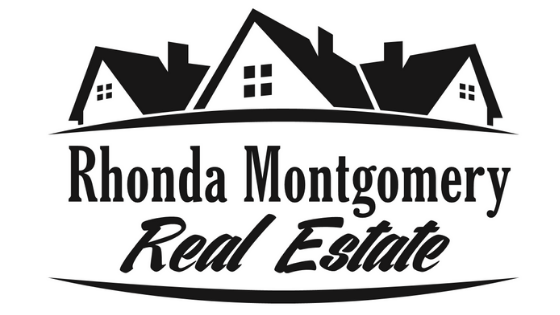 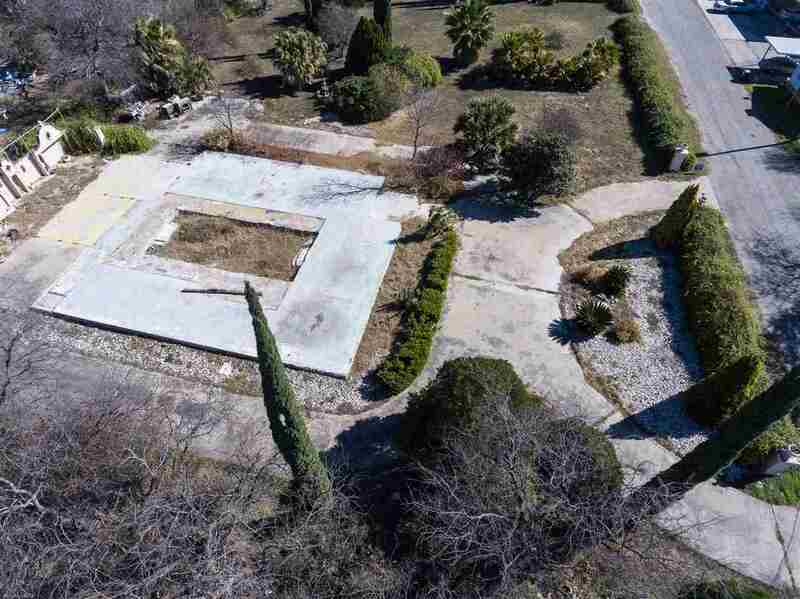 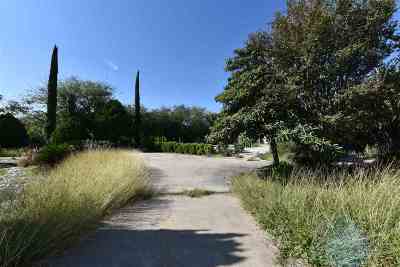 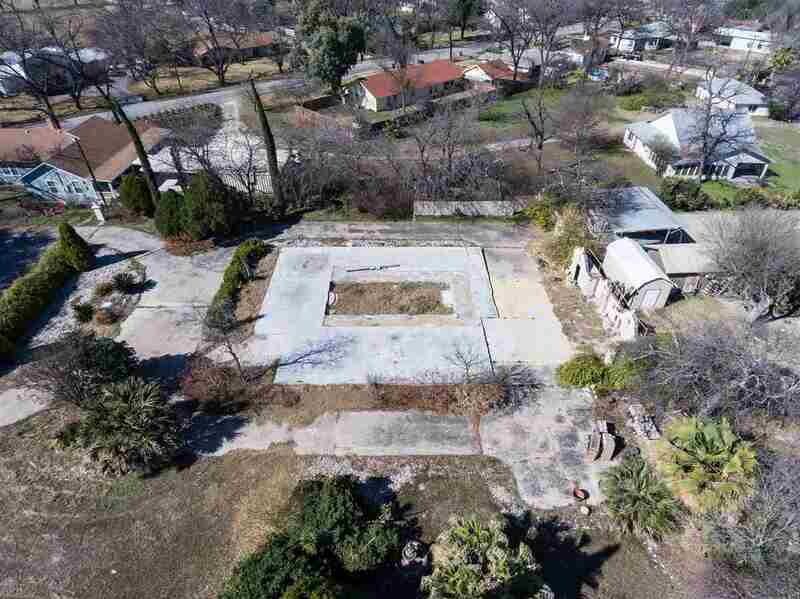 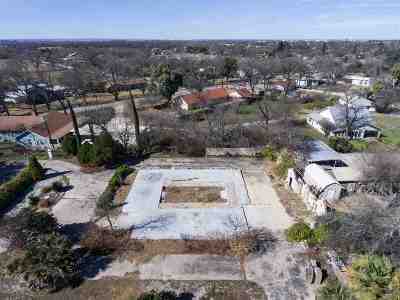 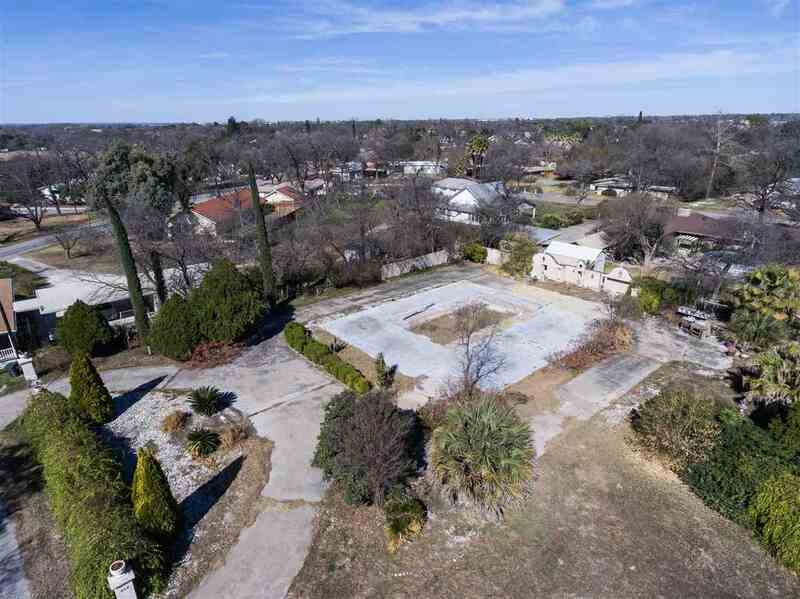 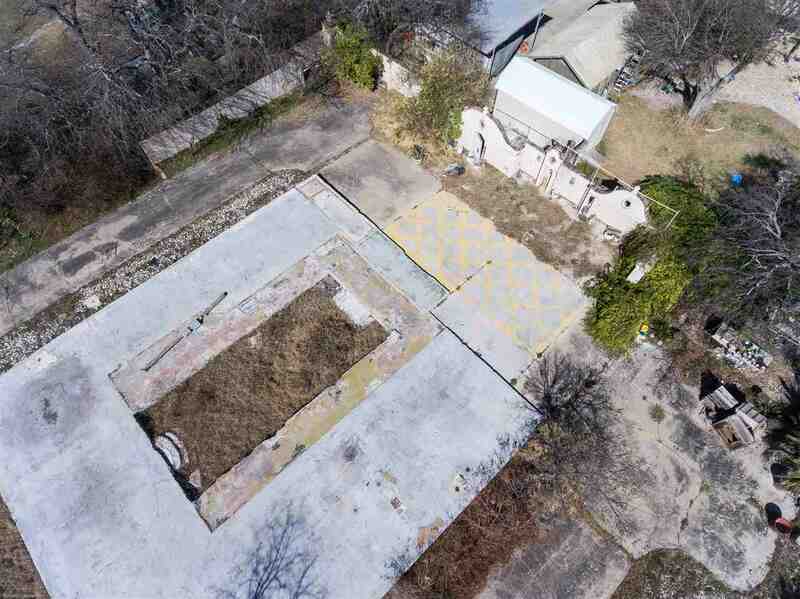 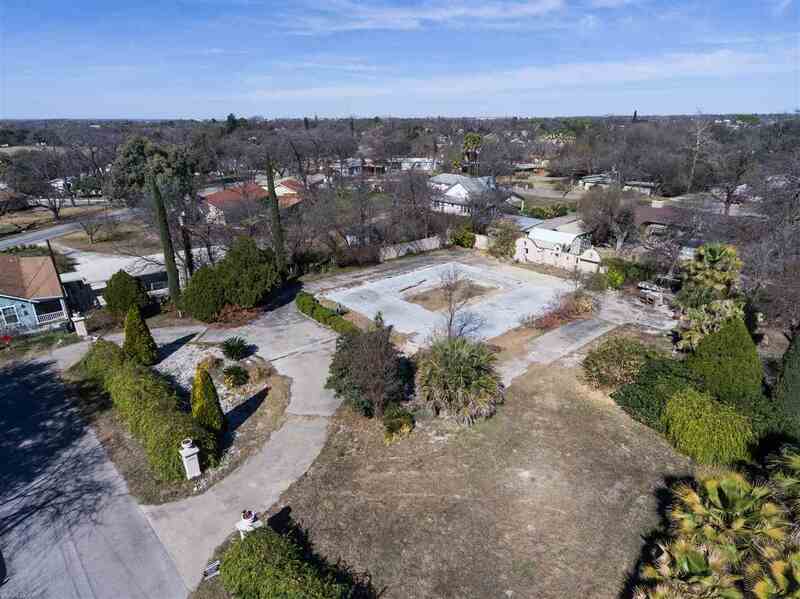 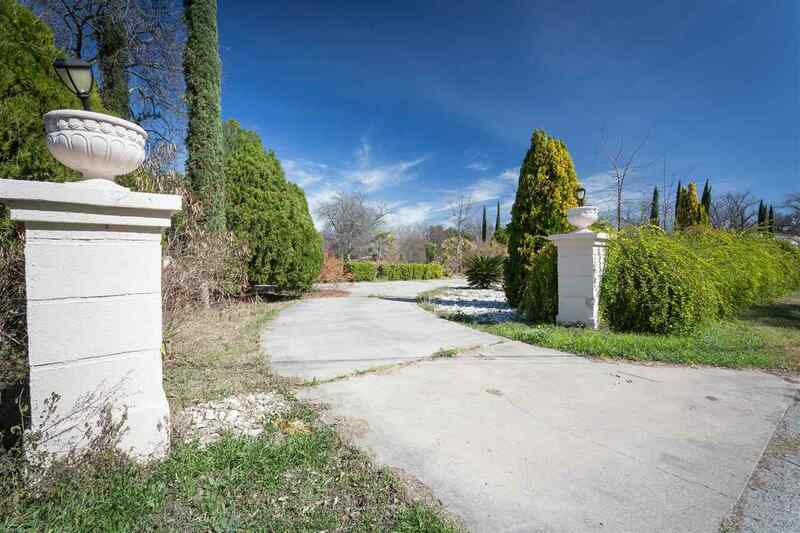 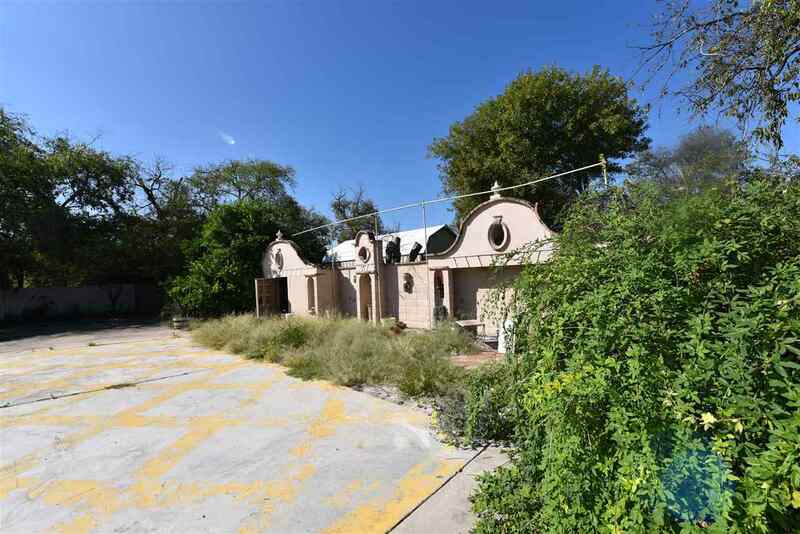 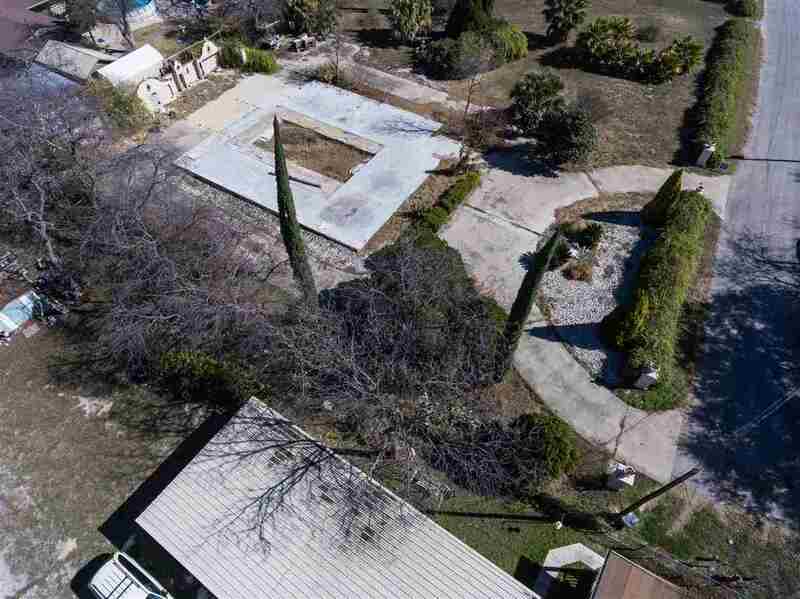 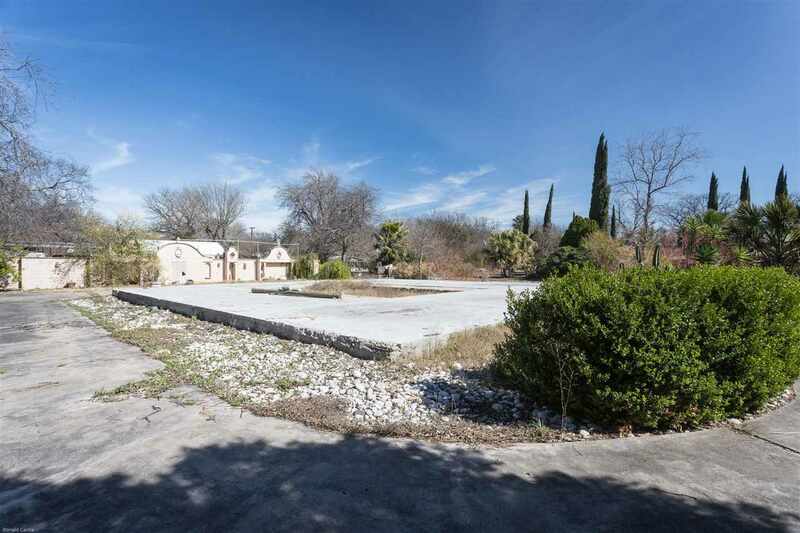 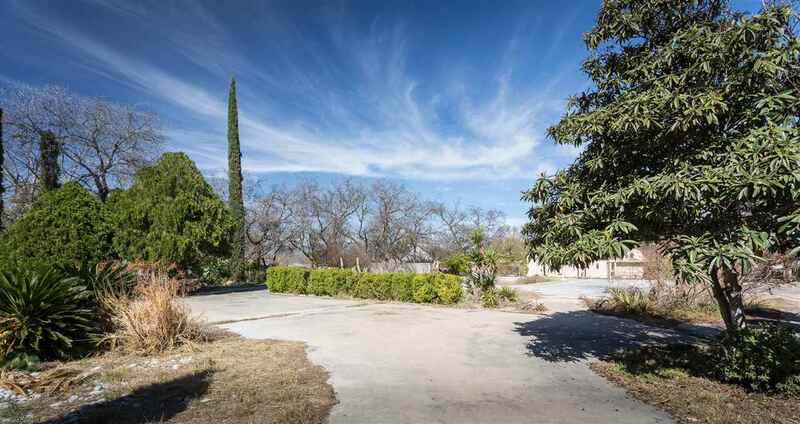 South Del Rio , .91 acres of landscaped property including fruit trees and scrubs for the perfect home site - City water, well and sewage are all there. 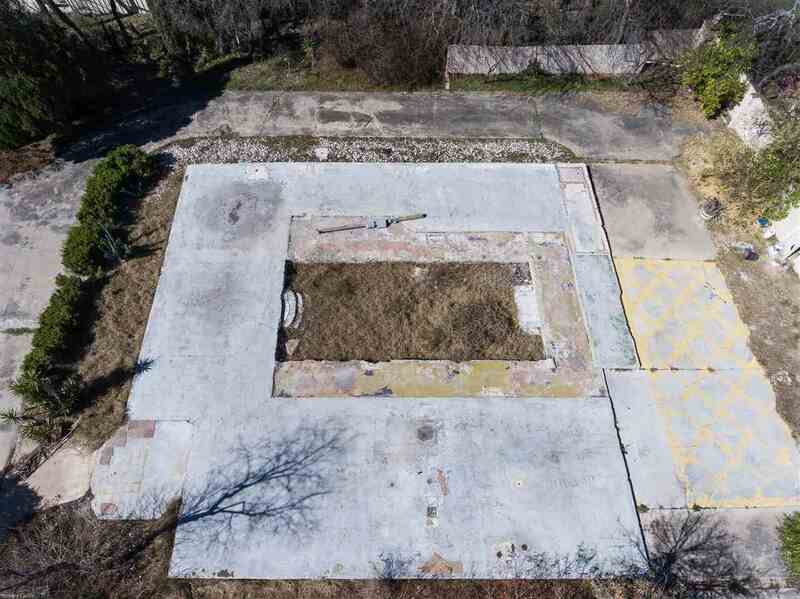 Inspection required to make sure all is in working order. 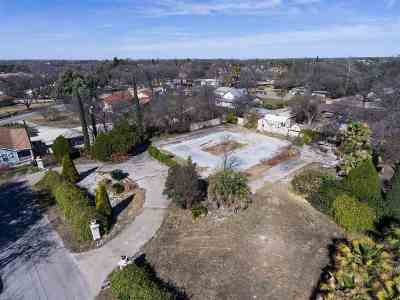 Being sold "AS IS, WHERE IS" . 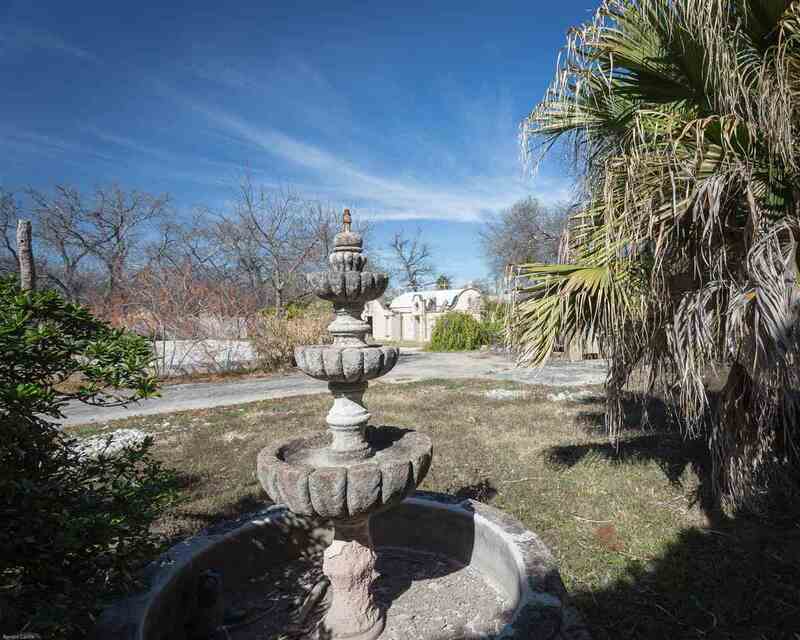 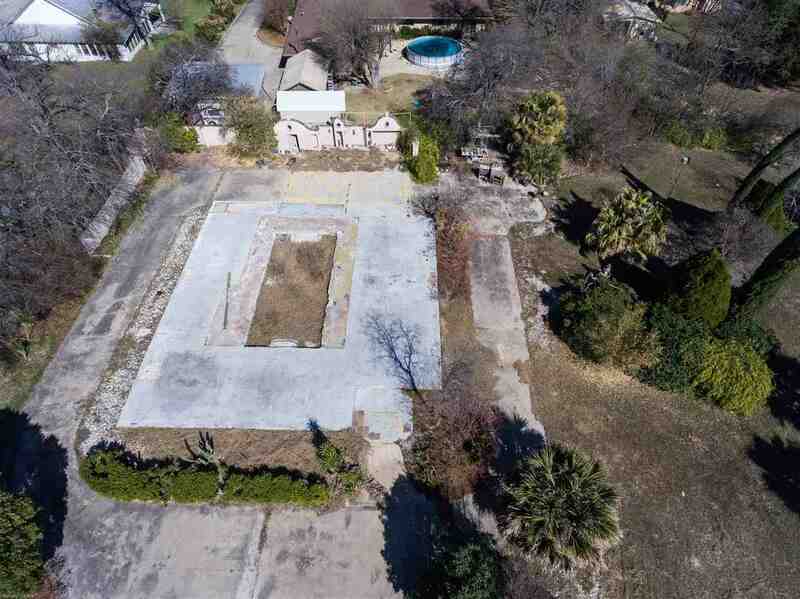 Property includes a well and city water.